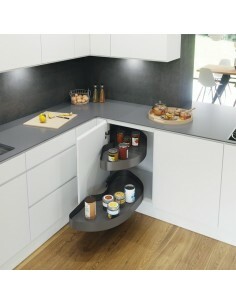 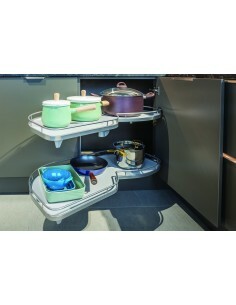 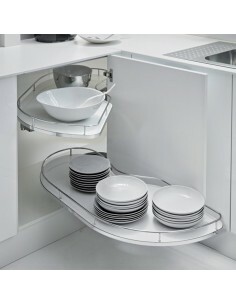 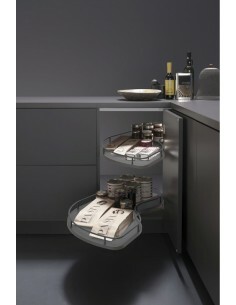 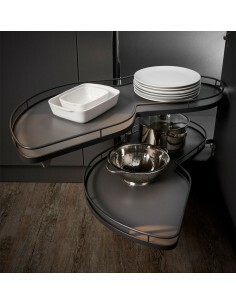 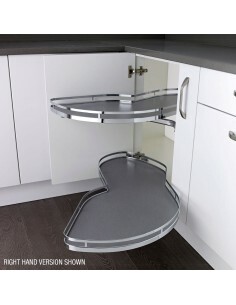 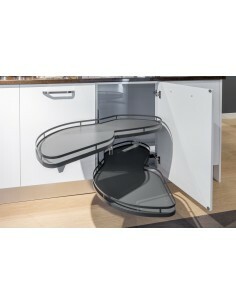 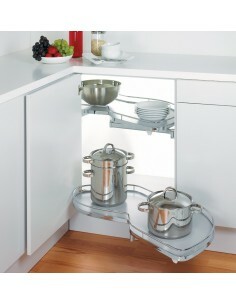 1200mm kitchen unit storage solutions & ideas. 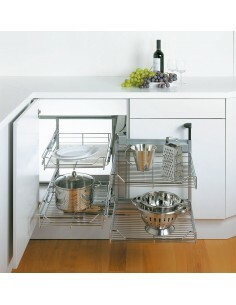 Fill that space with our range of corner wire works & pull out shelving. 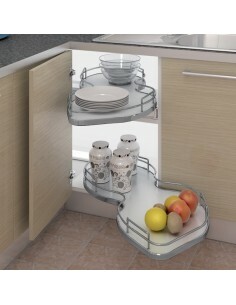 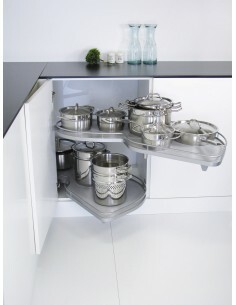 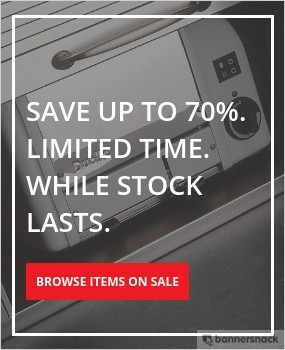 Please note that corner storage designed for units of 900 or 1000mm will suit your 1200mm units also. 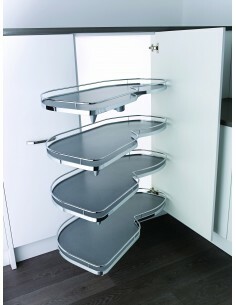 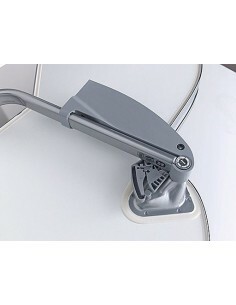 Suits minimum of a 1200mm external cabinet width or with some products, 1000/600mm door.